The Vice veteran gets a promotion. 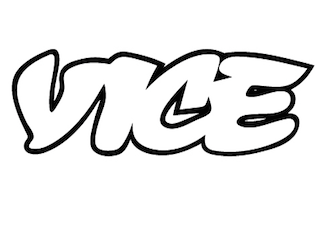 Vice Media has promoted Ciel Hunter to head of content. She most recently served as executive creative director. Hunter has been with Vice for 11 years. Hunter succeeds Alex Miller, who is headed to Vice’s London office to take on the role of creative director, Viceland EMEA.